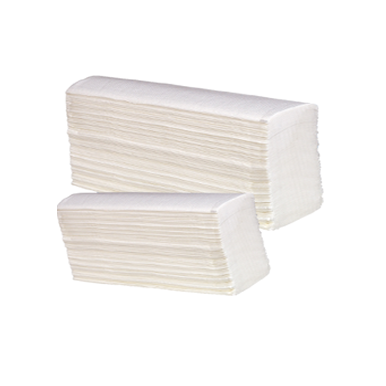 Hygiene Links is a reliable tissue manufacturer in UAE backed with huge client base. 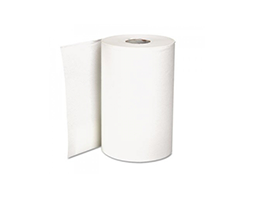 We offer a full range of hygiene paper products including toilet papers, maxi rolls, napkins, facial tissues and interfold tissues which are strong, lint-free and highly water absorbent to keep you dry and sanitized. Our range of tissue papers comprises of products of various packaging, sizes, decorations, embossing and number of sheets. They are designed to augment the cleanliness and comfort of every household as well as office surroundings. Our tissue papers are made up of high quality virgin fibers and are well appreciated by our consumers for their affordable price and touch of luxury. 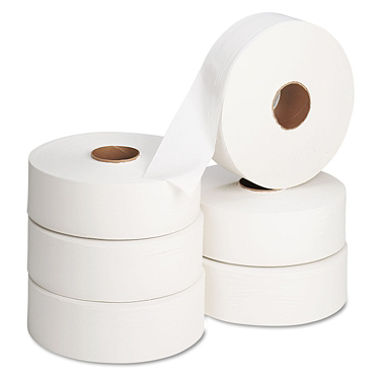 Apart from our standard product range, we are also involved in customized tissue paper manufacturing. All products are manufactured in an environmentally sound way emphasizing on quality and reliability. They are best suited for consumers who want to follow the latest trends in personal hygiene in a cost-effective way.